Jody Hedlund is one of my favorite authors. When ever there is a book coming out by her, it is a must read! 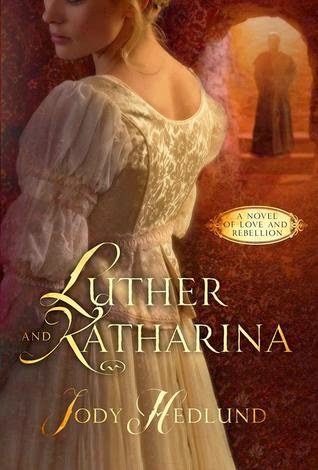 And now to see she is writing a story of Martin Luther and Katharina, one of the greatest love stories in history!!! Heck yes, I want to read this!